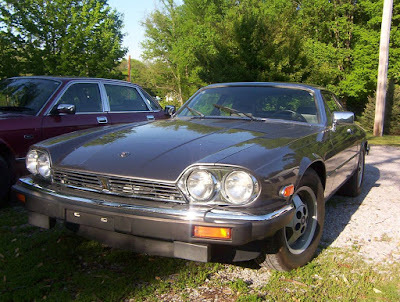 Just A Car Geek: $500.00 1984 Jaguar XJS - Are You A Gambler? 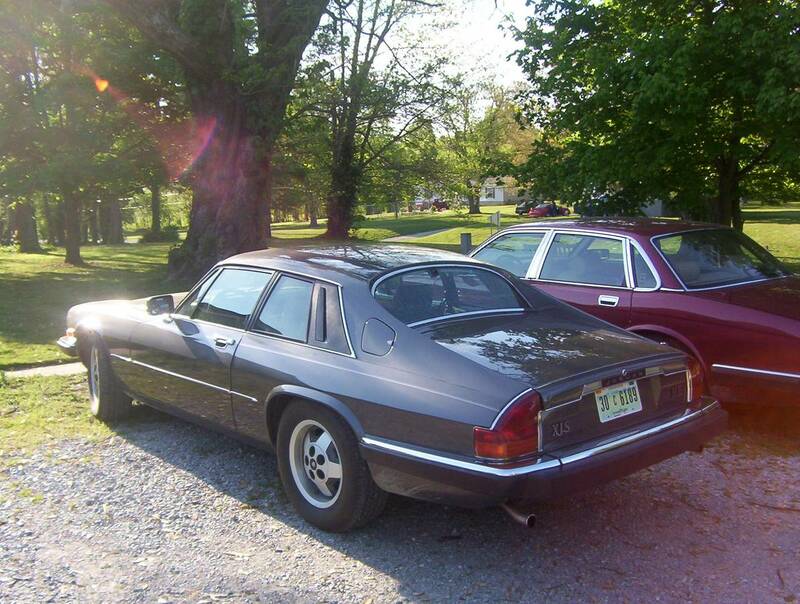 $500.00 1984 Jaguar XJS - Are You A Gambler? Are you a gambler? 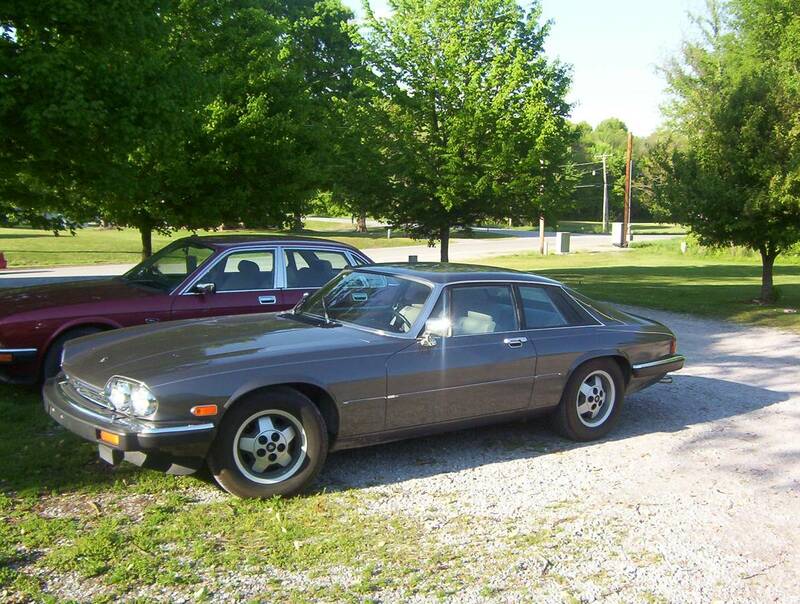 If so, this Jag might be for you. It's a gamble. It's a long shot. According to the seller, "This Jag has not been started in about 3 years. It needed a tune up and was unable to find someone to work on it." Red flag here. Most cars I have owned didn't stop running when they needed a tune-up. They ran like hell. They lost power. They guzzled gas. They don't stop running. I'm not sure why this one would not run, if all it needs is a tuneup. But, he also states " The body is in really good shape, but not so much on the interior. 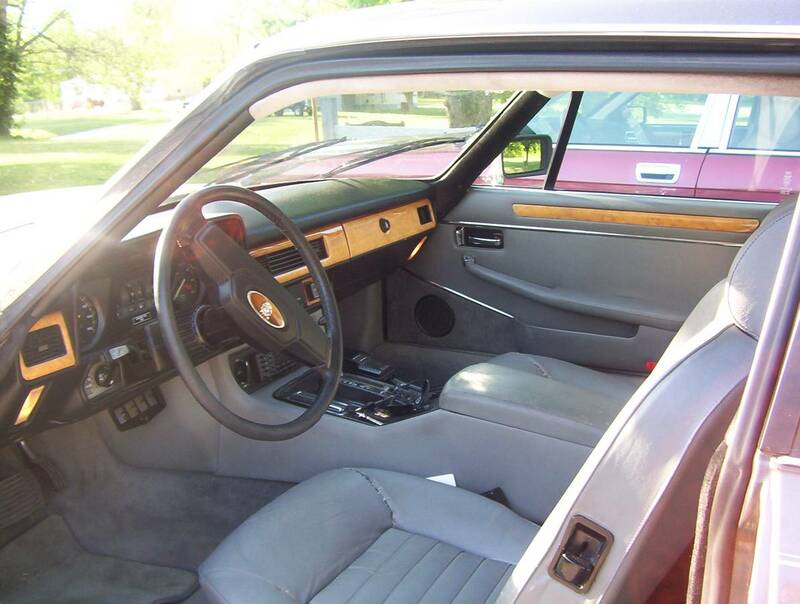 The leather seats are cracked and need to be replaced". This appears true. Based on the photos, the body is in nice shape. The photo of the interior shows nothing too scary, maybe what looks like some seams coming apart. So what, right? Another neglected XJS in need of repair. We see these all the time. But what makes this one interesting is the asking price. It's just $500.00. According to the NADA Guide, the low retail on this car is $5600.00. If you can do the work yourself - or if you have a talented, sympathetic mechanic - you might be able to get this car back on the road for another $3000.00, give or take. That would include changing all the fluids and a few miscellaneous things that need to be replaced on a car that has sat for 3 years. You'll also need a set of decent seat covers. 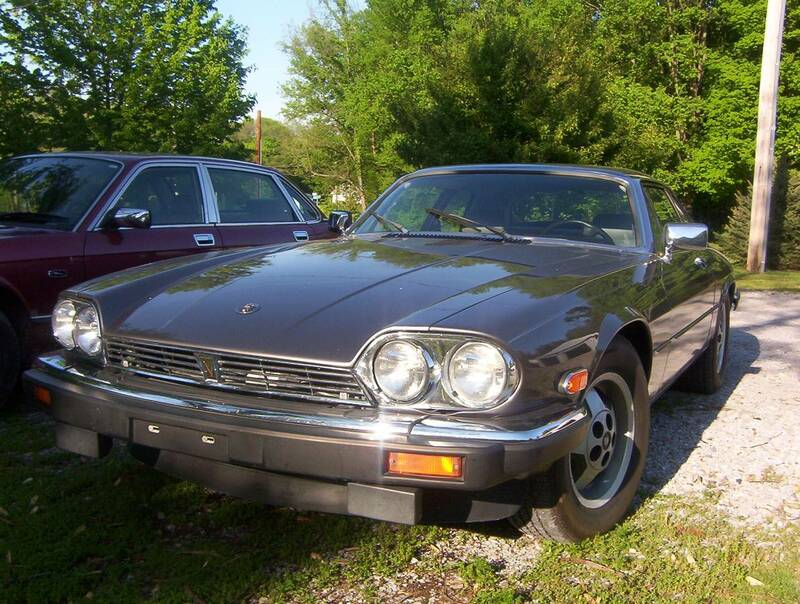 On the other hand, this is a 34 year old Jaguar. There is a real possibility that you could spend the value of this car and still have something that doesn't run. 12 cylinder Jaguars from this era are incredibly smooth running, stately cars. They can be all sorts of fun to drive. They can also bankrupt you quicker than a crack habit. When I was writing this blog on a regular basis I made sure everyone knew that I wasn't recommending any car I wrote about. I was just pointing them out. This is still true. Especially for this car. Located in Southern Illinois, click here to see the Craigslist ad.